Our need is to create a fast website, in as less time as possible. Time is money, and when you launch a Startup, it is a very scarce resource. Best possible response times from anywhere in our geographical market (Worldwide: USA, Europe and India). An already designed website template, we are not CSS gurus, and building it from scratch takes too much time. Easy to customize, it must match our graphic design with just a few modifications. Maintainable, we must be able to add content quickly. Can be deployed using Jenkins, our continuous integration tool. 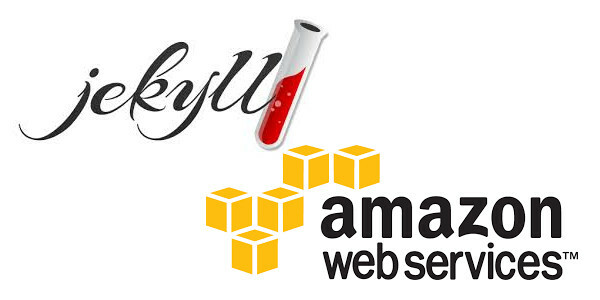 That is why we choose to use Jekyll to create a static website deployed on Amazon Web Services (S3 and CloudFront). Jekyll is a static website generator, primarily designed for blogging purpose. 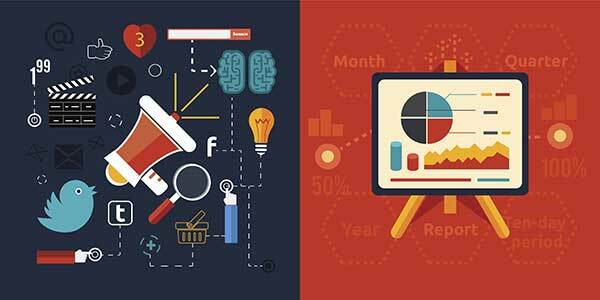 However, it is flexible enough to build different kind of websites. Guess What? OctoPerf’s website is powered by Jekyll. When we started building our website, we used a free raw html template. It became a mess very quickly. Needless to say, we had to find a more maintainable solution. So what else could we use? A PHP/MySQL website made using a CMS like WordPress or Joomla, or event from scratch using Symfony? LAMP: Linux Apache MySQL and PHP. This kind of solution is great for frequently changing websites which require multiple updates per day. The cons of these solutions is the amount of hardware it requires: at least one machine, messing up with php scripts and database configuration. This is way too overpowered for our needs. Our website only requires occasional updates, and must be very fast to display. Another disadvantage of PHP and database is that it is slower than static page rendering. Static Website generator, like Jekyll or Octopress (based on Jekyll). We choose jekyll because it allows to have “dynamic” features like templating system and separation between presentation and data, with the advantages of static websites. Jekyll generates a static website from yaml, markdown and other format files. Jekyll is now installed on your machine. Browse [http://127.0.0.1:4000/]() to view your website. You should see the website being served by the internal Jekyll server. It allows to easily view modifications on your local machine while editing your website. This will generate the website under the site folder. We are going to explain how to push Jekyll on an S3 Amazon Bucket, then how to optimize the website loading speed using Amazon CloudFront CDN. You need to create an Amazon AWS Account for this tutorial. S3 is an online file storage. S3 is the equivalent of an online hard disk drive. It’s perfect for serving static websites. We won’t explain how to create an S3 bucket, it’s straight forward and easy. Enable Enable Website Hosting with Index Document index.html. At some time, you will want your own domain name to improve your website visibility. It will help your visitors to come back. Create and configure Buckets and upload data (partly done in the above steps). 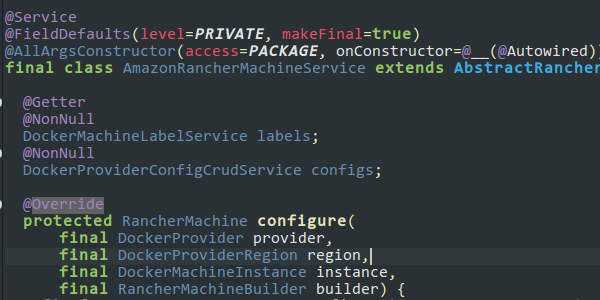 Create and configure Amazon Route 53 hosted zone. Switch to Amazon Route 53 as your DNS provider. The detailed procedure to setup a static website using a custom domain name is available on Amazon documentation. It’s quite easy. This is the final step to go. Uploading requires an S3 client like s3cmd (command-line) or Dragon disk. Both require an Amazon AWS IAM, which is equivalent to a login / password. Create one with full access to S3. Upload your site folder content and browse to the endpoint URL copied from last point. You should see your website online! We were using s3cmd, but it appears that s3_website is really better. We use s3_website to upload ours now. It supports GZip compression: it gzips the built resources, and adds the Content-encoding: gzip header to all uploaded Amazon S3 resources. This saves you a lot of money, and increases page loading speed! CloudFront invalidation: it automatically invalidates the updated resources to avoid serving stale website to your visitors. Serving static html pages is fast. But, in fact, there is still headroom for improvement. ClouFront is a CDN (Content Delivery Network). It allows to automatically copy your website in many regions across the world, and serve them to visitors from their nearest location to a server. It may also benefit search engine ranking because page loading will be fast from every location around the world. Take some time to drink a coffee, CloudFront distribution deployment is quit long. Please wait for the DNS propagation to take effect. Now you have a static hosted Jekyll running on CloudFront, which is amazingly fast! S3 and CloudFront are serving static resources. These resources can be gzipped to reduce bandwidth usage, which improves web page loading speed. When using s3_website tool, it’s very easy, set gzip: true in your s3_website.yml file. Once your website is online, you can easily use OctoPerf to evaluate performance metrics such as connect time and response time. OctoPerf Load Testing Tool will also let you easily detect 404 response codes to check if some resources are missing (via HTTP response code repartition pie charts). Our Media Type repartition chart is also helpful to know when your images are too large and slow down your website. To test your webpage speed, you can use OctoPerf free tier and simulate realistic virtual users on it. 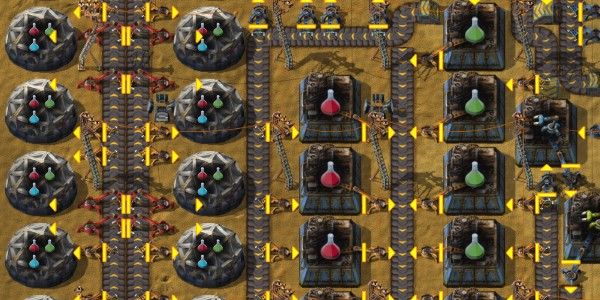 Three simple steps to load test is all it needs. From Google Analytics to Discus though Twitter, how can we connect to our visitors.